We are appealing for witnesses to a fail to stop collision in Hythe which resulted in a pedestrian being injured. 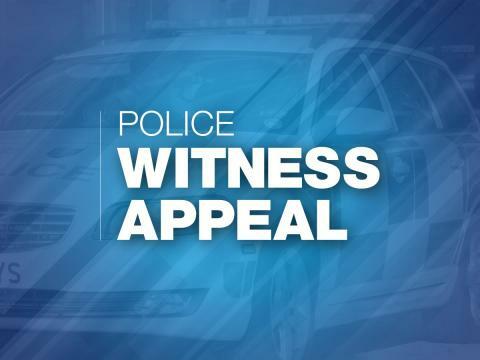 At approximately 9.35am on Tuesday 19 March the pedestrian, a woman in her 50s, was walking along Fulmar Drive in the direction of Frost Road when the collision took place. The car, described as either black or dark blue with large wheels and a loud exhaust, drove off from the scene. The pedestrian sustained severe bruising as a result. Officers would like to hear from anyone who witnessed the incident or has any information that can help us identify the driver of the vehicle involved. Anyone with information is asked to contact police on 101, quoting 44190095675, or call the charity Crimestoppers anonymously on 0800 555 111.